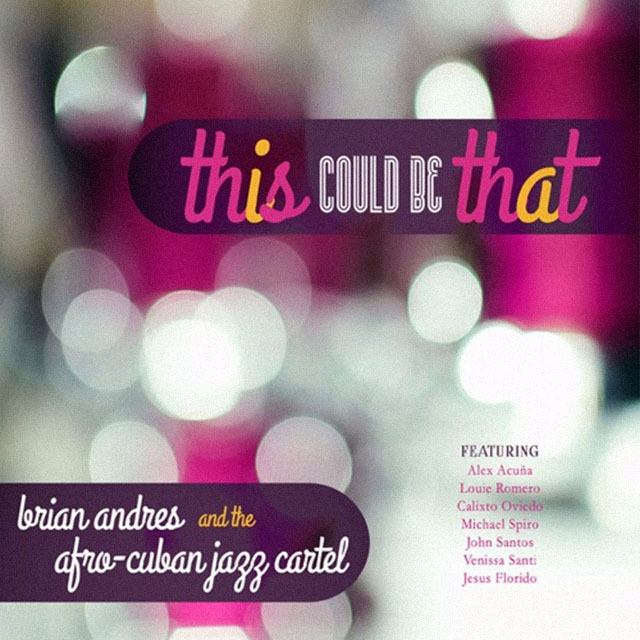 You can always count on Brian Andres and the Afro-Cuban Jazz Cartel to put on a show worthy of an award. Whether this will happen with This Could Be That is a moot point at this time. However, that does not mean that the recording is not a magnificent one, full of visceral excitement and drama worthy of a top-flight ensemble. I have always admired this ensemble for their tight-knit relationships, instrumental virtuosity and the ability to surprise the ears every once in a while. This is more frequent on the recording in question where the performance of the group is flawless. Managing a group that is as large as this requires some skill. Managing it from behind a drum set can be an even more daunting task because of where the drummer sits, which is behind most musicians from where he is quite impossible to make eye-contact with. This must surely put extra pressure on the leader to communicate telepathically with the members of his outfit. Brian Andres does this with aplomb. Another facet of the group is that it always seems to sound like a well-oiled machine, firing on all cylinders song after song after song. This is what informs the performance on This Could Be That, a beguiling title for any record. While I did not quite get the context of the title upon repeated listening its significance – the inter-changeability of the metaphors in the two separate musics, whose lines have been blurred over time, becomes clearer. Performances throughout the record are in strict clave, but there seem to be moments – quite frequent I might add – when the musicians escape the rigors of Afro-Cuban Jazz to carve wonderful edifices of sound. One particular gem is My One and Only Love. The remarkable twists and turns in the arrangement are awesome. One can never tire of it and Aaron Germain must be especially congratulated in this score. But the true highlight of this performance is that of vocalist Venissa Santi whose star turn is spectacular. Santi is a singer not only with great pipes, but she also knows how to manipulate them to draw out the emotional story from deep within the songs that she sings. Another wonderful piece is Banderas Rojas, featuring a regal arrangement by Germain (once again). The presence of the two sets of steel pans contributes to this in no small measure. The performance is informed by the vim and vigour of this sonic field so much so that the probing, questing intelligence is brought to bear on the emotional nakedness and loving attention to detail, something that makes this song, and – indeed – this album something of a rarity accomplished through an uncanny variety not only of rhythms but also of tonal production. Few recordings in recent months deliver on so many facets of music with such brute force, deriving its power from the insistent melodic declamatory and textures of utmost clarity. Track List: Amyable; esto Puede Ser Eso; Limite; Les Calloux; Got a Match? My One and Only Love; Bacalaitos; Roasted to Perfection; Banderas Rojas; Relativity; Algo Nuevecito. 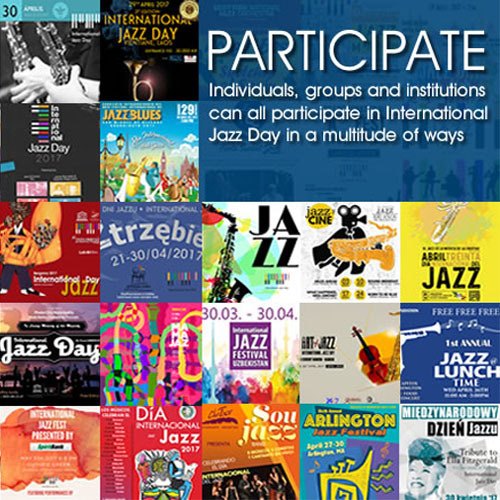 Personnel: Brian Andres: drum set; Aaron Germain: baby bass, electric bass, bass pans; Christian Tumalan: piano, Rhodes; Javier Cabanillas: congas, shekere, cajon, campanacoro, quinto clave, primera (conga); Omar Ledezma Jr: timbales, campana, Segundo (conga), cua; Braulio Barerra: campana; guiro; coro; Tony Peebles: tenor and alto saxophones; Hermann Lara: baritone saxophone (6); Jose Roberto Hernandez: guichoro (10); Jamie Dubberly: trombone; Mike Rinta: trombone (3); Henry Hung: flugelhorn (solo); Steffen Kuehn: trumpet, flugelhorn; Nikki Smith: coro; and featuring: Jesus Florido: violin (2); Calixto Oviedo: timbales; Mike Andres: alto saxophone (6); Venissa Santi: vocela (6); Luie Romero: Repique (conga), timbales, maracas (7); Alex Acuña: timbales; Derek Smith: steel pans (9); Michael Spiro: batá (10); John Santos: pandereta (11).